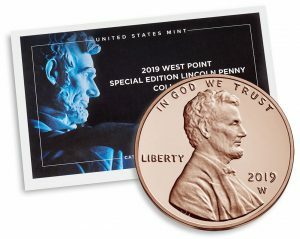 Collectors can look forward this year to a total of three special edition Lincoln cents from the U.S. Mint facility at West Point. 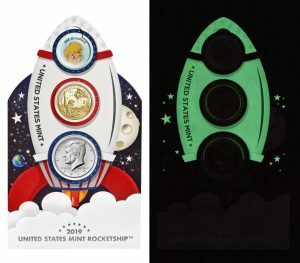 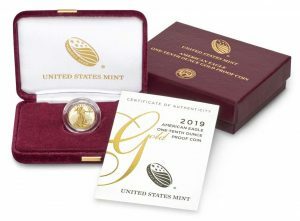 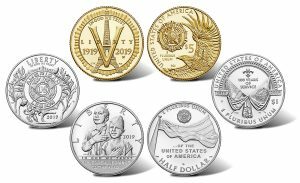 Introductory prices are ending later today, Feb. 25, for the gold, silver and clad Apollo 11 coins commemorating the 50th anniversary of the first manned landing on the Moon. 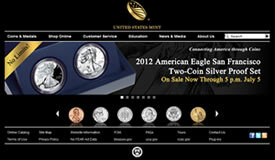 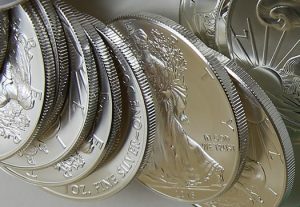 Inventories of 1-ounce, .999 fine bullion American Silver Eagles are temporary depleted, the United States Mint announced late Thursday, Feb. 21. 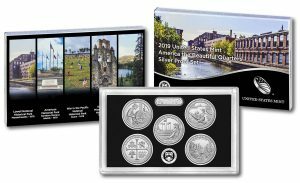 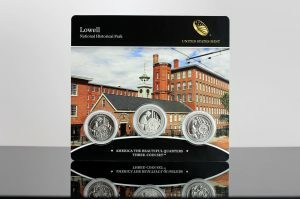 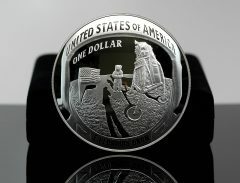 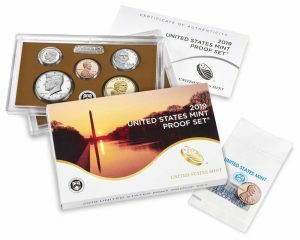 Today, Feb. 21, the United States Mint released a new product for collectors, its 2019 America the Beautiful Quarters Silver Proof Set™.